Between the romance of a skyline filled with multicoloured light and centuries-old buildings illuminated with floodlights, there’s something undeniably dreamy about London’s post-sunset glow. Wandering around the city is the best way to get to know it so Martyn and I took a late night walk to work off all the burgers and shakes we indulged in on our trip. 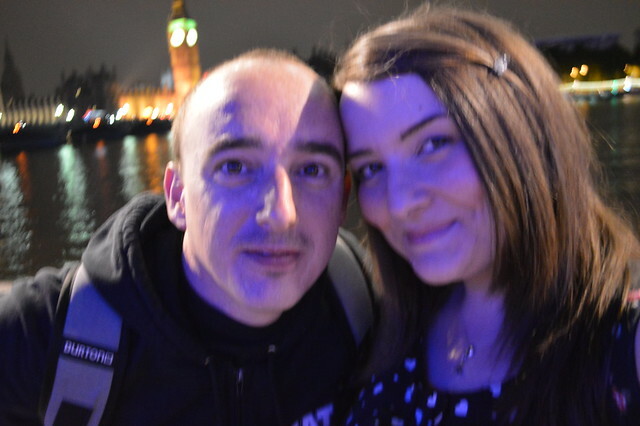 We started in Covent Garden where our hotel was and walked down to the Southbank, taking in some of the never additions to the skyline like the London Eye and admiring the beautiful hotels along the Thames. 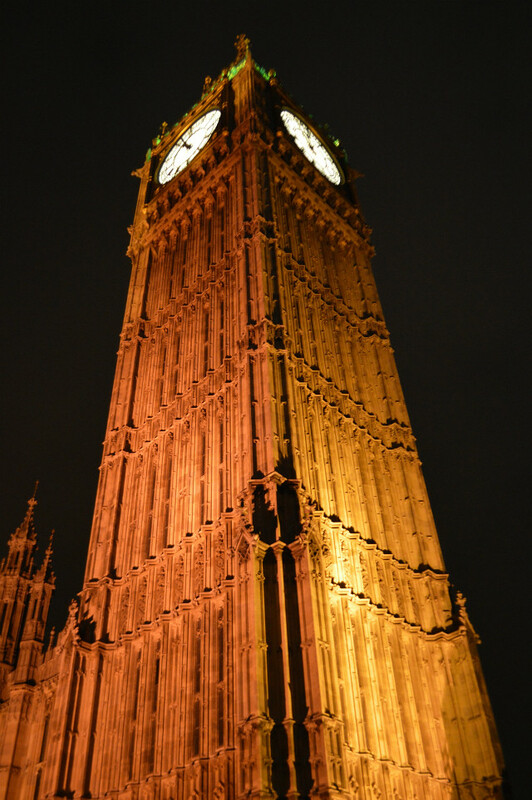 No matter how long you’ve lived in London or how many times you visit, the sight of the city’s most famous building, the Houses of Parliament’s clock tower, looming over the Thames never gets old. The tower looked beautiful in golden light and I loved hearing the bell ring out minus all the noisy day time traffic. 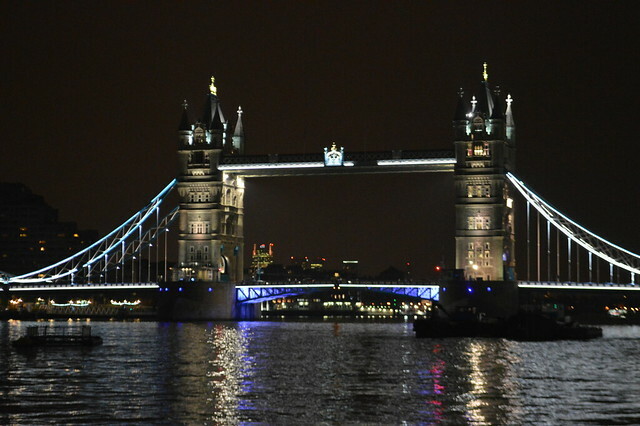 Tower Bridge remains as much of a London icon in the 21st century as it’s always been since it opened over 120 years ago. 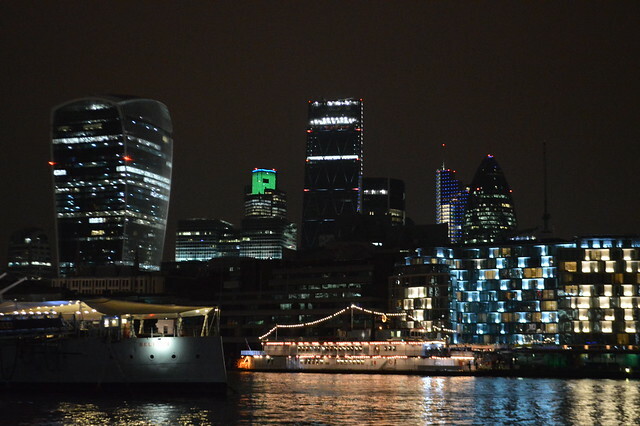 If you get off at London Bridge station you can exit one way to visit the Shard and another way to walk down to the river for views of the Thames, HMS Belfast and buildings like the Gherkin. Our walk around London felt very relaxed and romantic despite it being a Friday night in one of the busiest cities in the world. 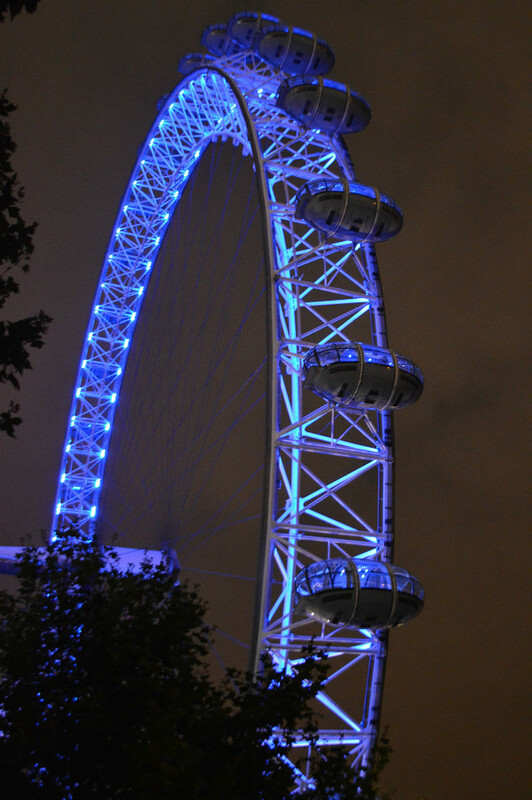 What are your favourite spots for a nighttime stroll in London? 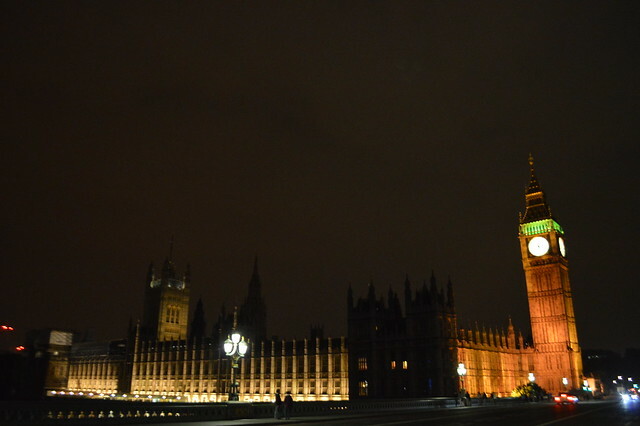 Your photographs are absolutely amazing, I love the one of Big Ben. This is lovely! Such a beautiful city. 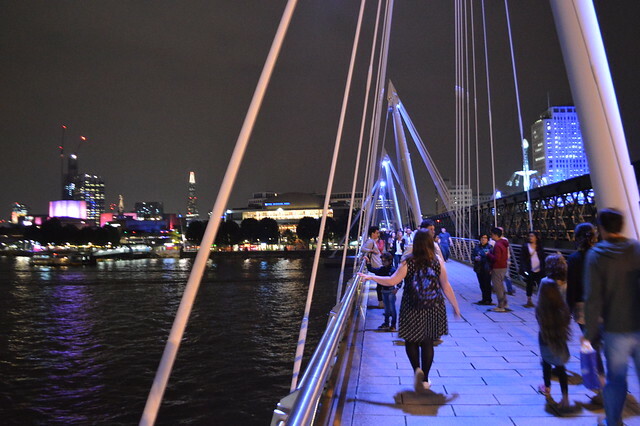 I didn't really appreciate London when I lived there for Uni, now I really miss it! The lights along the embankment are so lovely, but Covent Garden at Xmas is a close second for me. Just magical. 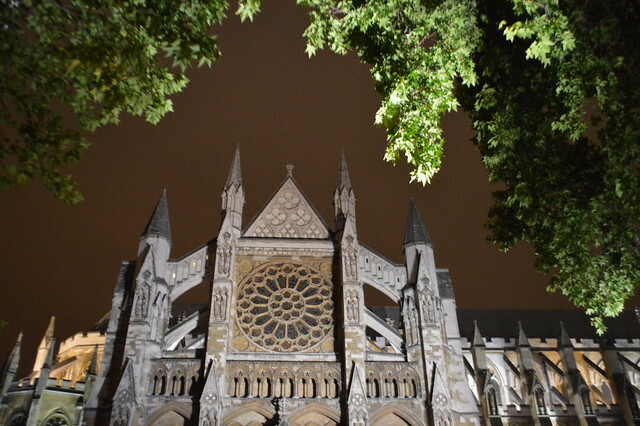 It is pretty at night, I love wandering around London at night, it feels magical!